Selena joins TerViva after working for more than a decade in corporate operations, including for two likeminded startups. Selena is highly-experienced in executive support, logistics, and strategic partnerships, in addition to her being a licensed real estate advisor in the state of California. 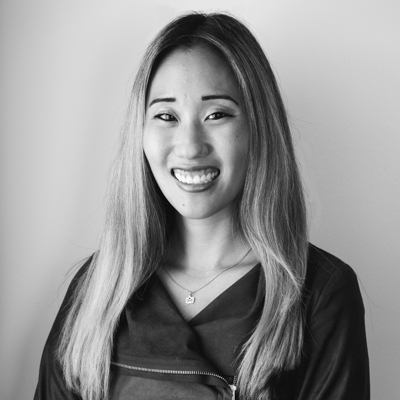 After earning her Bachelor of Arts in Photography, Art History, and Graphic Design from the University of Colorado, Selena went on to work in corporate operations for two large brokerages and later in sustainable real estate services. At TerViva, Selena ensures the executive team continues to innovate Pongamia and progress market opportunities. In her free time, she serves as chairperson for a nonprofit that works with underserved youth and can be found with her husband and dog at one of the many outdoor patios in the Bay Area.